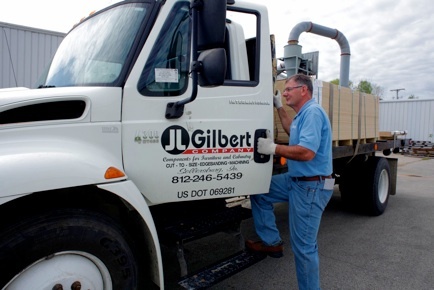 J. L. Gilbert Company was established by Larry Gilbert in 1973 with a commitment to provide the best quality service, price and delivery to users of particleboard, MDF, hardboard, hardwood plywood and decorative surfaced products. 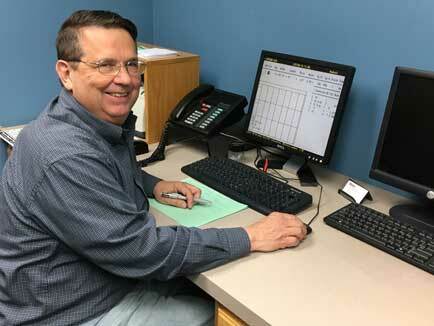 This commitment has been passed down to his son, Keith, who serves as President and oversees a staff that is well trained and experienced in all aspects of precision fabrication of these materials. With over 200 different items in inventory, and the equipment to cut, edgeband, and machine virtually any dimension, we are well positioned to supply companies that use these materials with either sheet goods or fabricated parts. Our large production facility, skilled staff, and high capacity equipment enables us to fulfill orders both large and small. 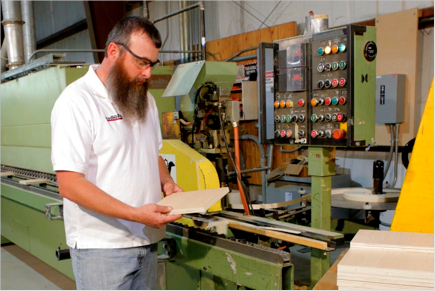 Also, our ability to package knockdown parts or fully assembled products makes J. L. Gilbert Company truly your one stop shopping center when you need component panels, edgebanding services or cut-to size orders. 40+ years and counting . . .
Over FORTY years of experience has given us expertise in sourcing products that we fabricate. Finding the correct product is very important, but the factor that allows us to deliver a competitively priced product is our ability to get the maximum yield from the material we cut. Not only do we use optimization computer programs to help ensure the highest yield, but we also depend on 'human' scrutiny. Often a computer program is no substitute for the human eye of an experienced specialist. Ensure our customers know their exact cost . . . No more guessing! We can easily ramp up or ramp down production according to your needs. Business and sales cycles change and we can adapt to those changes. You can count on us to give you good value, good service, and we guarantee our work, value, service, and integrity. You can depend on J.L. Gilbert! J.L. 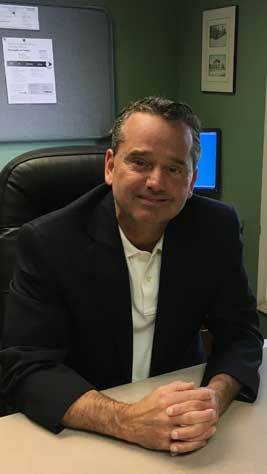 Gilbert Company has been providing ‘peace-of-mind’ since 1973. J.L. Gilbert Company was founded in 1973 by Larry Gilbert. Our mission is to provide the highest quality, service, price and delivery of precision wood panel products to our customers. J.L. Gilbert Company © 2018. All Rights Reserved.